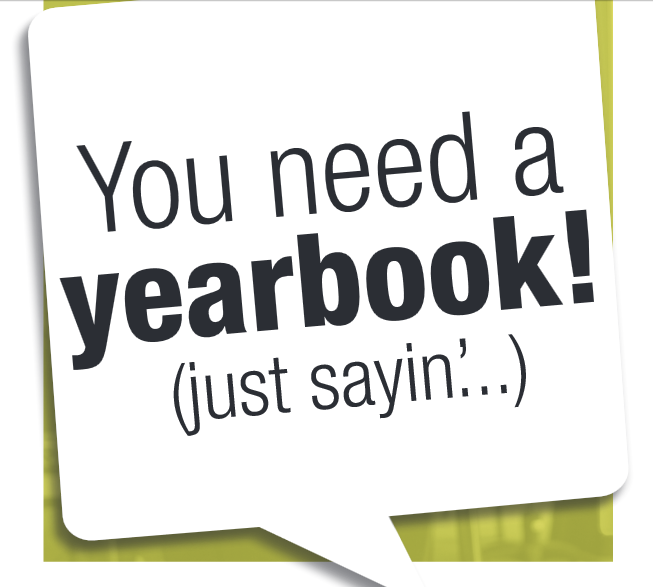 Don't forget to order your student's 2018-2019 yearbook; the deadline to order is April 12, 2019. The cost is $20, and you can personalize up to four pages with your own content. 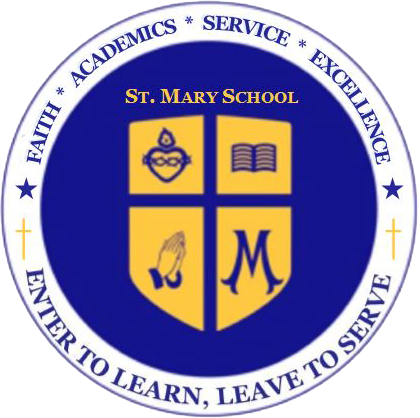 Also, share pics from school events to be included in the yearbook. Both links are below.